Few watches are as classic as a Reverso. Classic and now traditional as well, because when the watch was first introduced in 1931 it was innovative and ultra-modern. There have been many variations in the 85-year history of the watch; from the simplest version with a manually wound movement and a solid case back – the purest and most practical variant for playing polo – to a hyper-complicated Reverso Grande Complication à Triptyque from 2006 – an astronomical variant with three dials, one of which is positioned in the case carriage of the watch – and the three-dimensional tourbillons – the Reverso Tribute Gyrotourbillon was one of the high points of the latest Salon International de la Haute Horlogerie (SIHH). 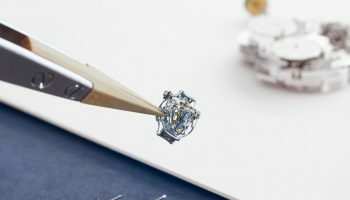 The iconic Reverso is bigger than Jaeger-LeCoultre itself. 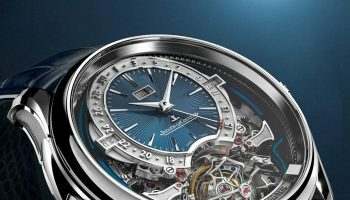 Without the Reverso Jaeger-LeCoultre would probably not even exist anymore. It is the collection that best represents the brand, with a perfect combination of style and movement technology. 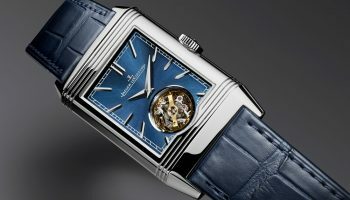 The biggest strength of the Reverso is its absolute uniqueness; a rectangular watch that revolves effortlessly. This makes you recognise a Reverso at a single glance. Change the colour, the size, the shape (who among you still remembers the Reverso Squadra? You do? You are in select company because not many people are looking for this square model on Chrono24, but let’s not get ahead of ourselves), the dial, it is and always will be a Reverso. 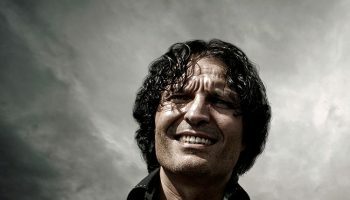 That is the strength of the Reverso and, at the same time, its weakness. Rectangular watches have a harder time of it in a world where the archetypal watch is round. 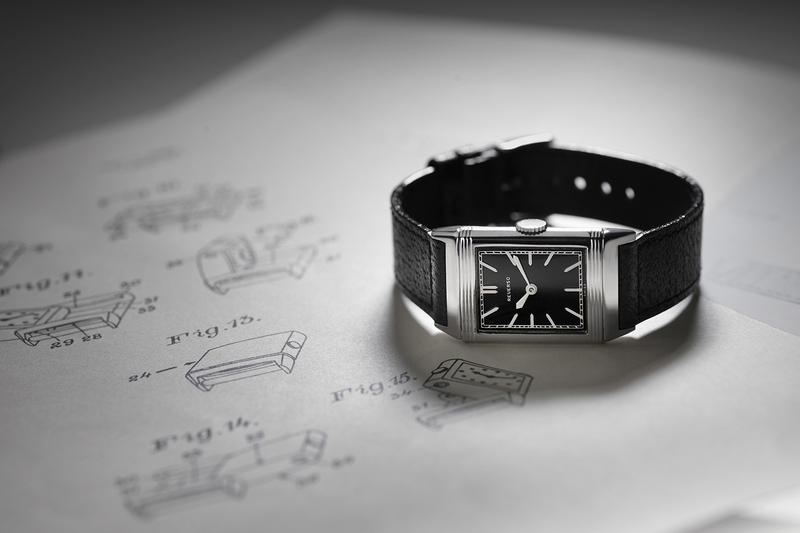 But despite this geometric limitation the Reverso has earned its place in watch history with panache. But which Reverso from the watch’s 85-year history is the most popular on Chrono24? 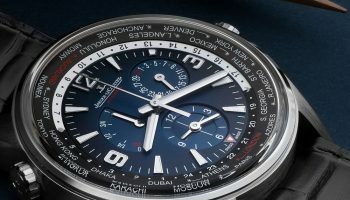 What is the most coveted model on the website Chrono24.com, where every month 7 million unique visitors (good for 80 million page views) can choose from a selection of 200,000 watches from a large range of brands. 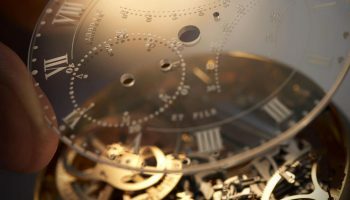 The high-tech data analysis of Chronolytics enables us to compile rankings for different watch markets and analyse them. 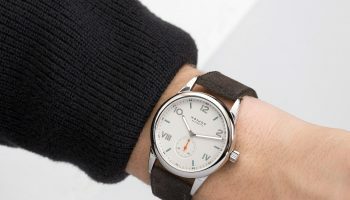 These 7 million unique visitors are monitored for a specific period we request to see which watches offered on Chrono24.com are viewed in the Netherlands and the four Scandinavian countries Denmark, Norway, Sweden and Finland. Chronolytics conducts very accurate analyses based on, among other things, IP addresses. The three most sought-after Reversos are classic models. 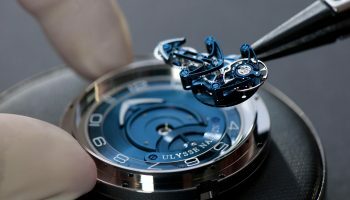 The model in second place is actually called, very simply, Reverso Classique and this manually wound model only shows the hours and minutes; the traditional essence of style and movement technology. 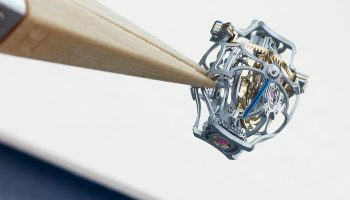 The winner is the Reverso Grande Taille which, with its slightly larger case, suits today’s taller human; the evolution of man and machine go hand-in-hand here. The Reverso Grande Date in the bronze position is a much more complicated model. The large date indicator, small seconds and power reserve indicator that are positioned on the dial in a very characteristic fashion are powered by a beautiful manually wound movement with 8-day power reserve from the company’s own manufacture in Le Sentier. 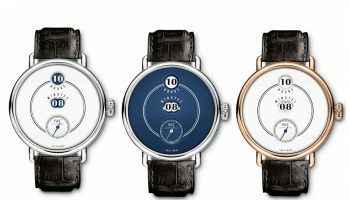 The three most sought-after Reversos on Chrono24 are: (1) Jaeger-LeCoultre Reverso Grande Taille (left), (2) Jaeger-LeCoultre Reverso Classique (middle), (3) Jaeger-LeCoultreReverso Grande Date (right).